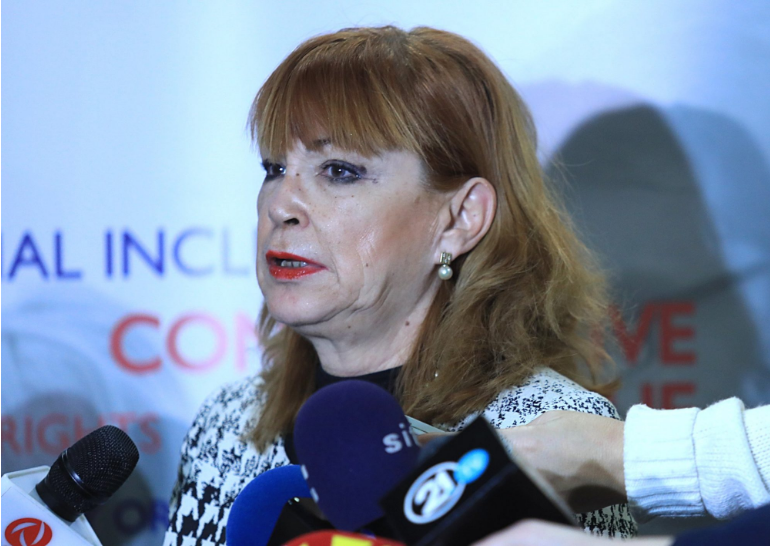 Prosecutor Vilma Ruskoska, who is close to the ruling SDSM party, said that the court case against the remaining defendants charged over the April 2017 incident in the Parliament will resume with the same charges. Half of those charged, primarily the VMRO-DPMNE members of Parliament, already received pardons as the case was used to pressure them to vote to rename Macedonia. Five political prisoners – Igor Durlovski, Jane Cento, Mitko Cavkov, Dusko Lazarov and Igor Jug – refused pardons and remain charged, as do about a dozen of other participants in the incident. Three members of Parliament from VMRO-DPMNE who were charged with “terrorism” in this case, voted in favor of renaming Macedonia. Several more refused to vote for the name change, but also received amnesties. Judge Dobrila Kacarska, also seen as doing SDSM’s bidding in the court, said that the trial will resume on January 31st, as the rejected amnesty requests from some of the defendants are still being processed.